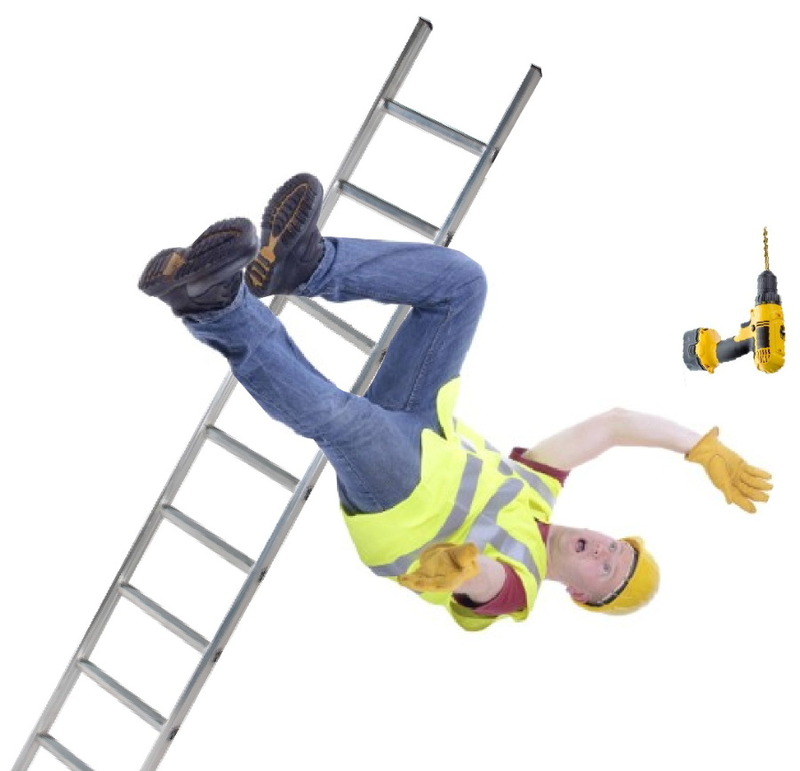 In the United States around 43% of fatal accidental injuries involve a ladder. Statistics from CDC (Centres for Disease Control and Prevention) show that among workers, approximately 20% of fall injuries involve ladders, whilst among construction workers, an estimated 81% of fall injuries treated in U.S. emergency departments involved a ladder. Click here for details of how to order Ladder Grips for shipping to the USA. Please note you cannot order online if you reside outside the UK.